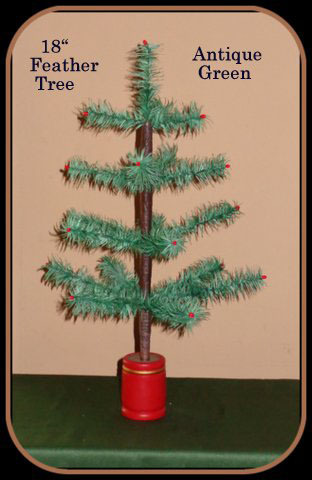 The 18 inch tree is our smallest table top tree with 4 tiers of branches and a 12 inch diameter. It is perfect for small ornaments or left undecorated. Try using it as a centerpiece for holiday dinners. The size is perfect and doesnt obstruct the view of those seated at the table.